Private lessons are a great opportunity to develop essential skills and nurture continual progression on any instrument or discipline. Our studio lessons run for 30 minutes and allow our talented teachers to guide students towards their musical goals. With a strong emphasis on external practice, our private studio lessons equip our students with material content and technical advice on how to consistently advance and progress on their chosen instrument. We pride ourselves on teachers that create a relaxed learning environment within our studio, tailored to each individual student's needs. 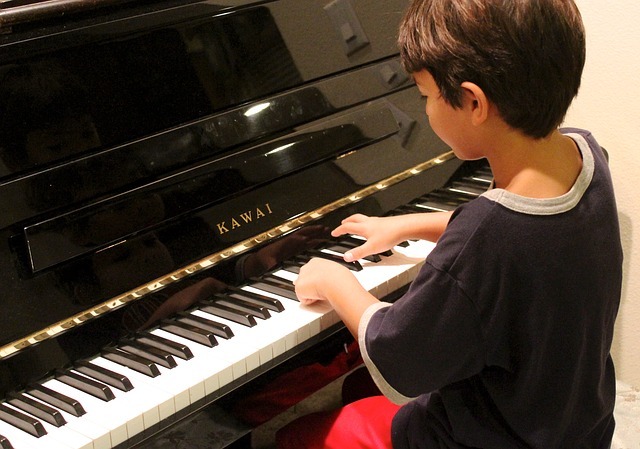 We offer private lessons at our Saratoga Studios and also on-site in some selected schools.